Mr Pollo - Grilled chicken Indian Land SC. THE CHICKEN REVOLUTION IS HERE! ​Mr. 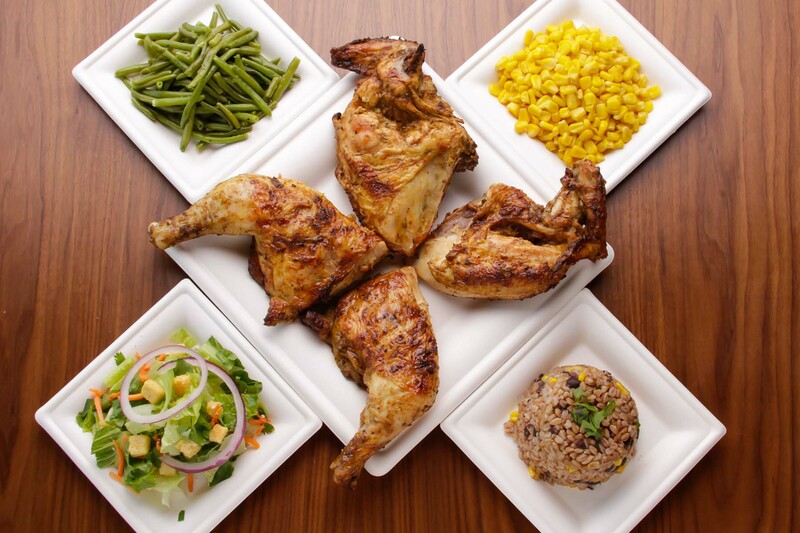 Pollo is a restaurant that specializes in grilled gourmet chicken. The concept was brought to life with the intent of offering a new take on modern express dining for all types of crowds. 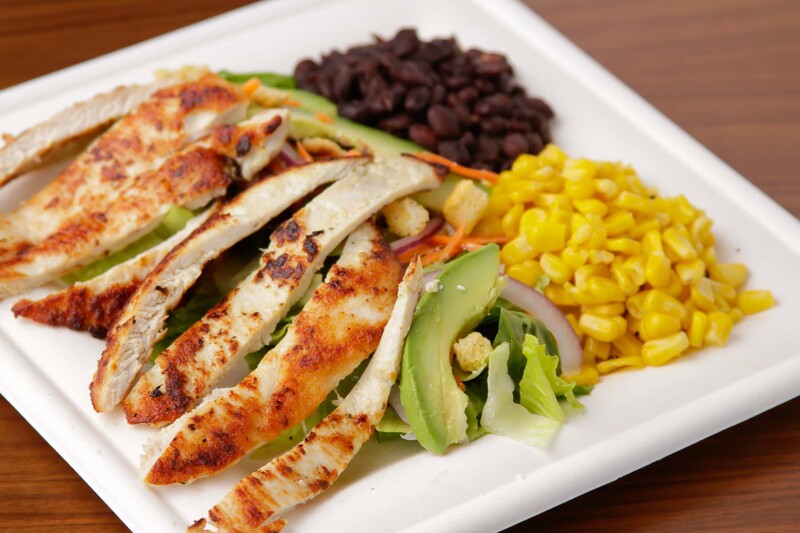 With a modern environment, Mr. Pollo is a convenient and healthy choice that adds a slight latin flare to its menu. Mr. Pollo is here to give diners a new experience. 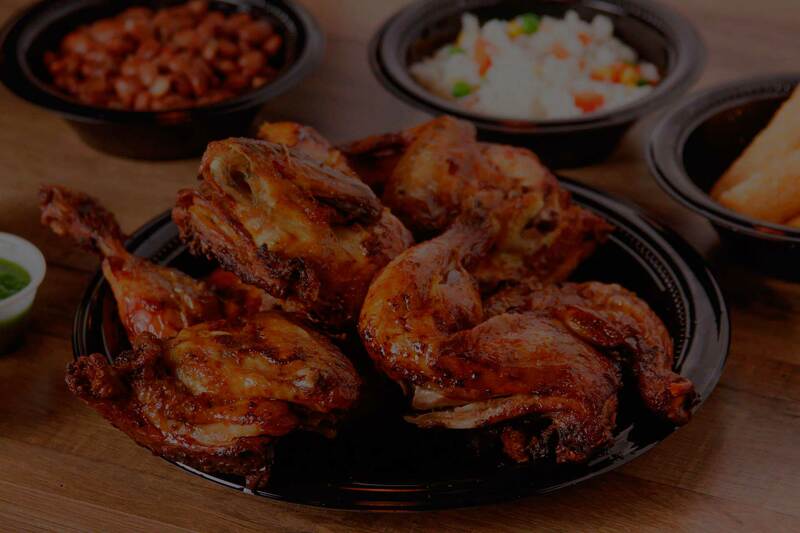 What makes Mr. Pollo different? The answer lies in the seasoning! 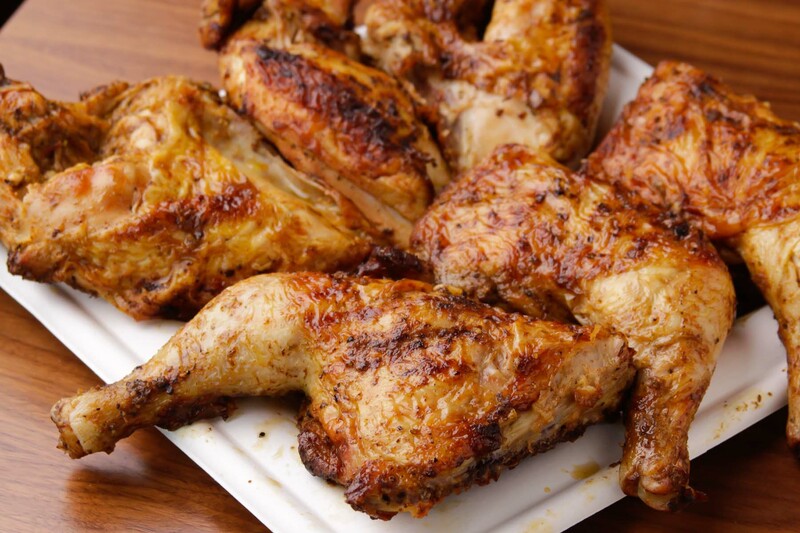 The chicken is rubbed with fresh and earthgrown ingredients that bring out a unique artisan flavor to then be enhanced and cooked to perfection on a piping hot grill. All of our dishes are made to order from scratch in-house, without the use of preservatives and synthetic condiments. 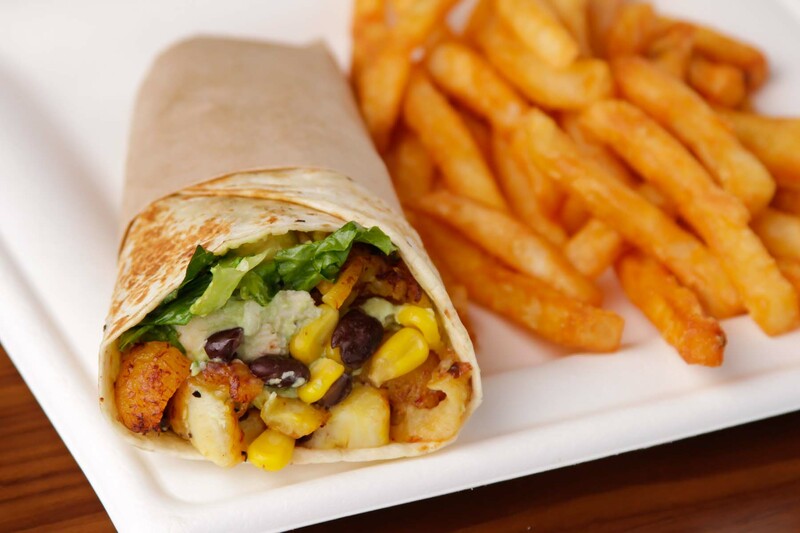 Gourmet express food without compromising our fresh flavors. The creators of this new concept are behind the widely known Colombian restaurant “Los Paisas” that is located on Pineville-Matthews Rd. They have been working hard on this new project that is a different take on the Latin American food they are known for. Join them for the official opening of Mr. Pollo’s first location this month of August in the Fort Mill area. 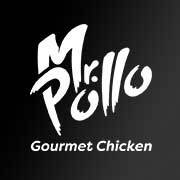 Stay tuned as Mr. Pollo leads a chicken revolution that will change everything you knew about gourmet express food.